We had another wonderful day of work at the worksite. We were working so hard and fast that we decided to do 3 more projects to bless the church. They will start tomorrow! God is allowing some great relationships to be built and providing much for our ministries. 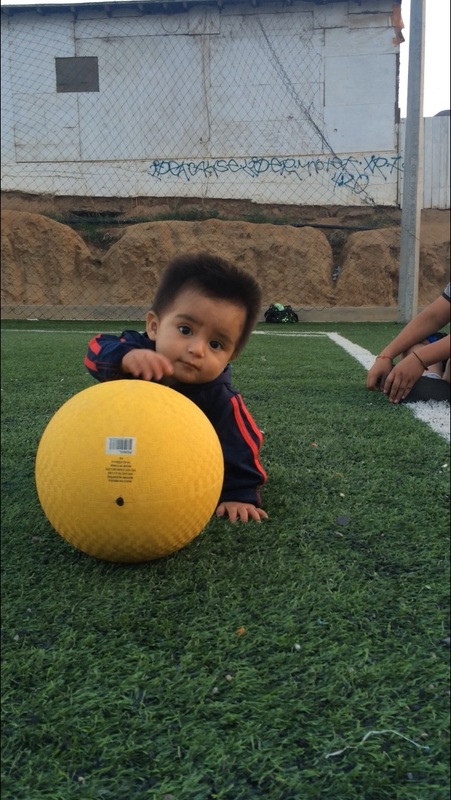 Heres a cute picture from sports ministry yesterday to keep you ready for more.